That’s right! We’re going old school!  Come join us for our Retro Night of Worship hosted at the AXIS Port Jeff site! All proceeds will go towards Hope Day Network! Help us help them! 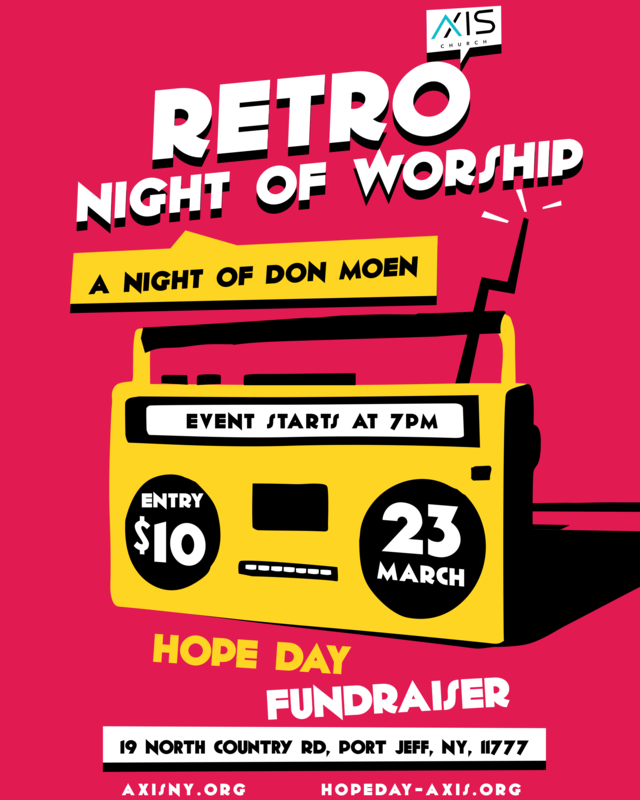 Some good ol’ fashion tunes, praising Jesus, and helping a major outreach cause…what else can you ask for! Jesus YOU ROCK!